When it comes right down to it, a public relations campaign is a united front to communicate a brand's message and build its repuation. We use all the tools in the bag, from traditonal media, to media tours, and local/national press. As the PR trends have changed, we also hone in on bloggers and social media to continually build buzz for a brand. All of the efforts are striving towards the same goal. Common goals of public relations campaigns are building brand awareness or recognition and having consumers ask for your product by name. The essential difference between public relations and advertising campaigns is the level of trust. Consumers are constantly weary and worn-down with advertisements; they don't trust the information, and consumers see so many ads that they just become noise. Yet, each ad is carefully placed and paid for with a pretty penny. Conversely, public relations campaigns focus on the power of the press by influencing the unconscious mind through experts' endorsements. 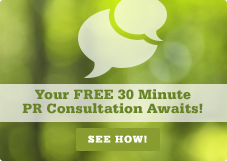 With public relations campaigns, readers wholeheartedly believe the company and expert. This trust begins building the brands' reputation, which in turn leads to a larger, more loyal clientele--and more profit. In the long run, public relations campaigns craft unforgettable brands while advertisements end up falling on deaf ears. 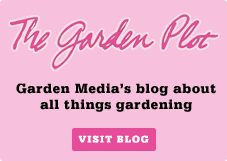 When tackling a big concept like a national (or international) public relations campaign, your garden business needs to focus in on the process of how you'll get there. We'll be walking you through the most important steps every Wednesday in June. Next week, we'll be discussing defining goals and objectives (step one and two). 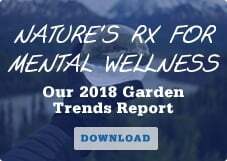 At the end of the month, on Thursday, June 27th at 12:05 pm, we'll be hosting a Google+ Hangout to discuss the hot-button questions you still have about creating successful public relations campaigns in the garden industry. 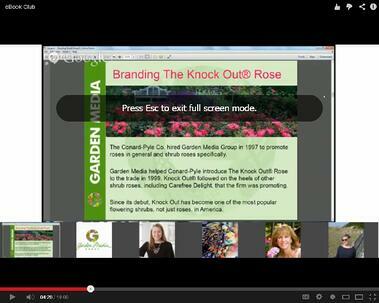 If you were couldn't attend our Ebook club on Branding the Knock Out Rose, catch up by watching the video below! Never Miss a Beat by Joining GROW's E-Book Club! Snaps to Own Your Online Visibility for the beautfiul buzz image!